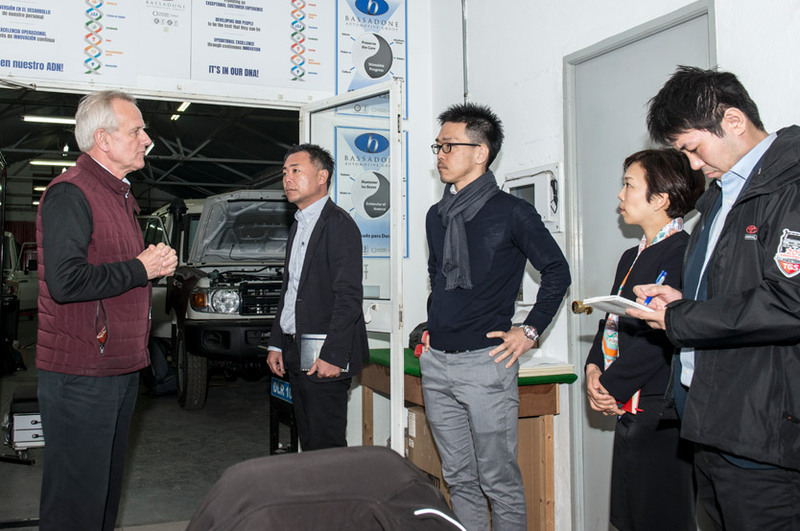 TGS had a second visit from TTC this month. 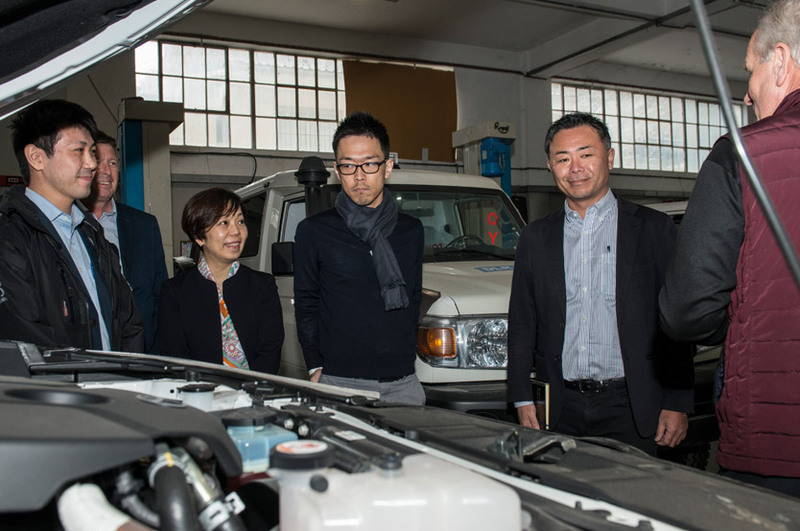 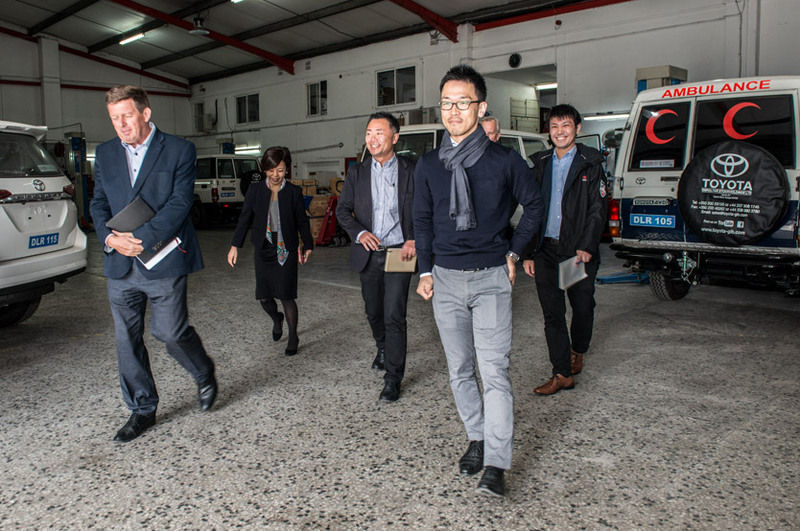 This time we welcomed Mr Ito, Mr Furusaki, Ms Miyamoto and Mr Sakashita from the UN and Fleet Sales Group. 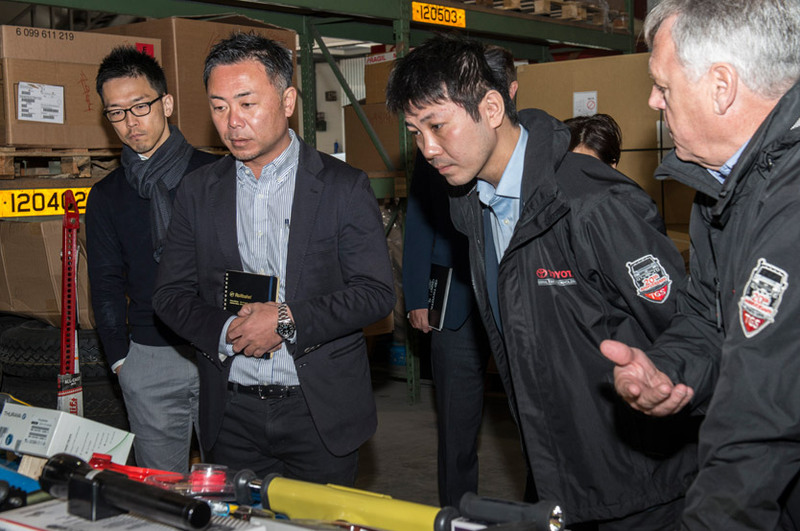 The purpose of the visit was familiarization with TGS processes and to hold technical discussions about several operational issues. 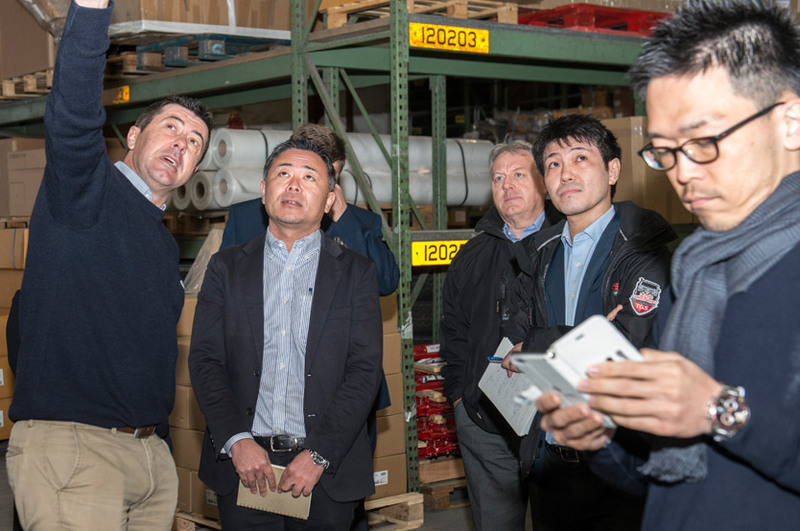 TGS were pleased to host the meeting and to provide a general overview of all TGS departments as well as a tour of our premises and facilities.